 Parklands College was established to provide a world class education from the early childhood years to the final compulsory schooling exit point at Grade 12. The College strives to provide excellence in all facets of its operation. This includes the governance and management components, as well as its core component, namely the delivery of a sound educational programme. We regard professionalism, Information and Communication Technology and innovation as paramount in the achievement of our strategic goals for the 21st century.